Remotes for suspension typically require the rider to move their hand off the grips in order to activate the remote. 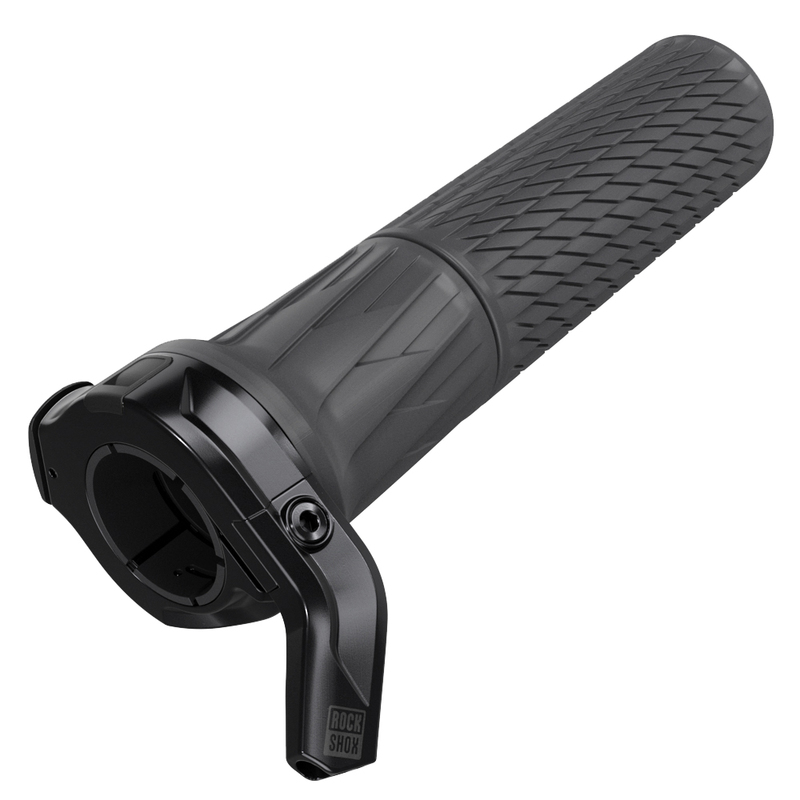 With the RockShox Remote TwistLoc, you can keep your hands on the grips and still lock your suspension. You just twist to lock and push the button to unlock. It will work on forks, rear shocks, or both at the same time. It is designed for cross-country, trail, enduro, and downhill and will only work with forks and shocks that are compatible with OneLoc. The best looking suspension lockout out there. Sleek and simple. Will work with other brands like fox if they have the same cable throw. Included grips. I used on fox float rear and step cast fox 34 front fork. Does this work with 3 position systems. CTD? BEST ANSWER: I don’t think it would. CTD is Fox. And while I was able to get my Fox Stepcast 34 to work, it is only a two position lockout. The total travel of the cable is limited and even with two positions , the Twistlock barely pulls the cable far enough to work. No. Only open or locked( 2 position ) Get a Scott (Scott bikes) twin loc remote for a 3 position system. Best lockout remote out there. Go on there website to find the part #. This remote is only compatible with 2 position systems so it is not compatible with the 3 position CTD. Check the scott twinloc remote. 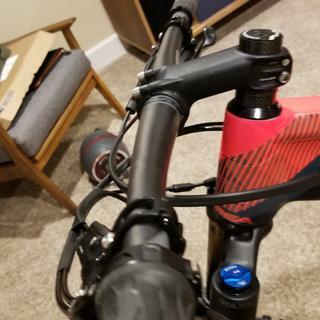 It only works with RockShox forks and shocks 2018 models. BEST ANSWER: This is an exact replacement for the Blur TR. The fox shock and the fork on the blur tr are designed for this type of lockout. You'd need to change both shock and fork not the lever. 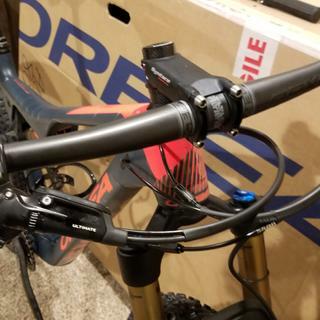 I have a 19 blur with the RockShox twist lock. I do not anticipate that it is possible to do what you ask and that is because of the fork design more so than the twist lock design.